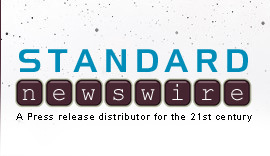 The following is a list of reporters and news producers on our most popular news release distribution list. To view all of our distribution lists click here. KXEM Phoenix "The Terry Gilberg Show"